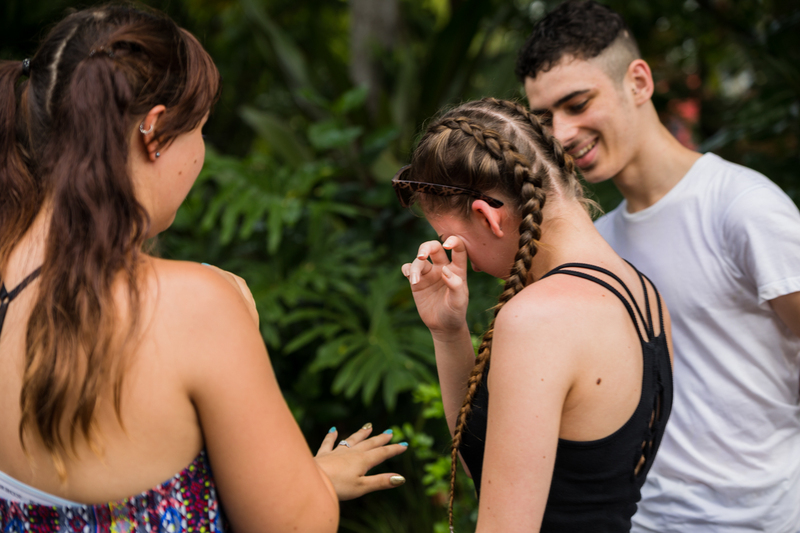 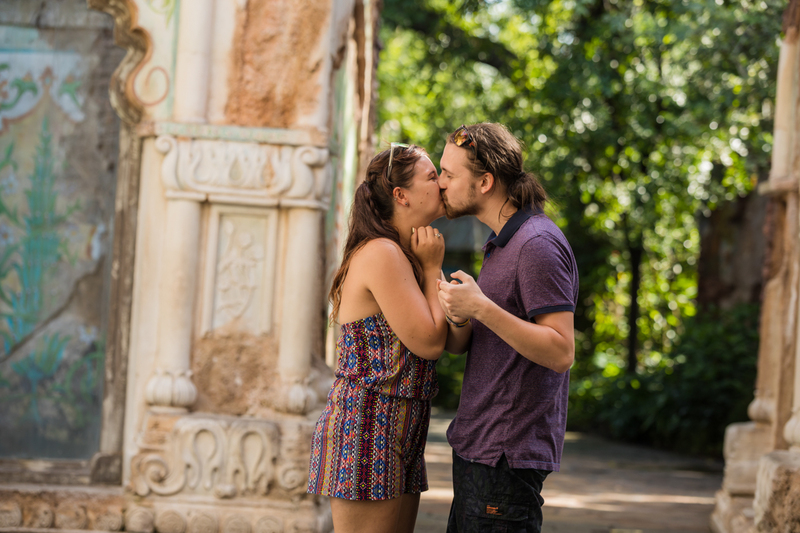 In mid June, I had the honor of shooting a beautiful marriage proposal at Disney’s Animal Kingdom. 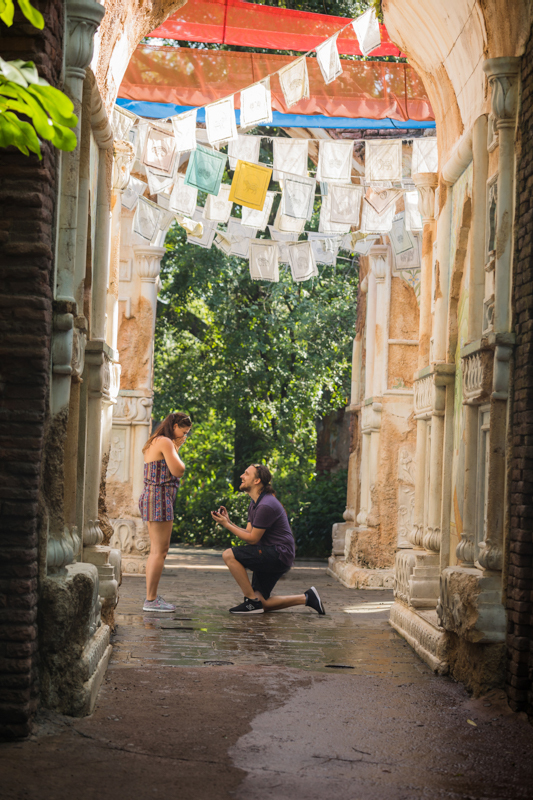 When it comes to Disney proposals, a lot of times, the person proposing wants to either do it at the Magic Kingdom in front of the castle or during the fireworks on the lagoon. 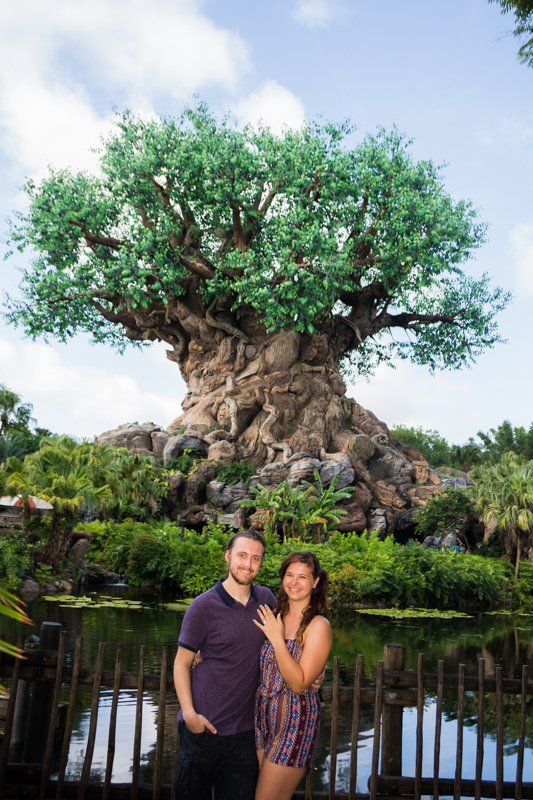 This time this was different due to the fact his then-girlfriend, now fiance is studying conservation which Animal Kingdom was more of a suitable place. 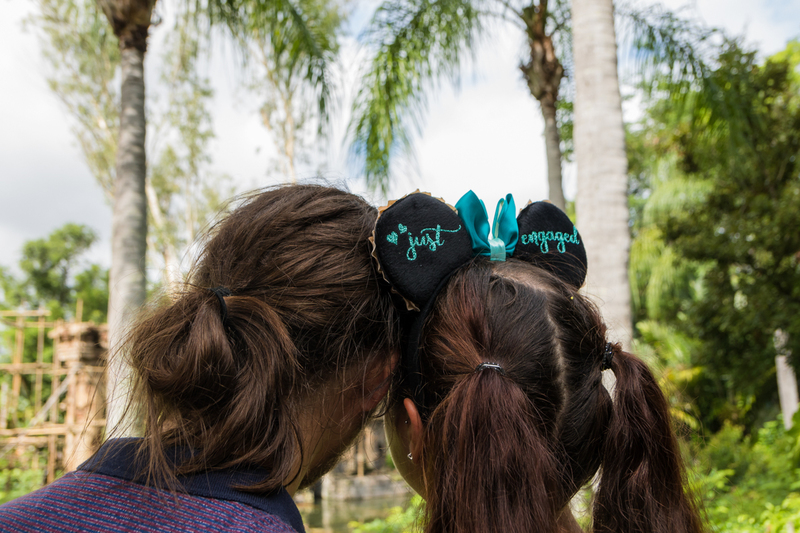 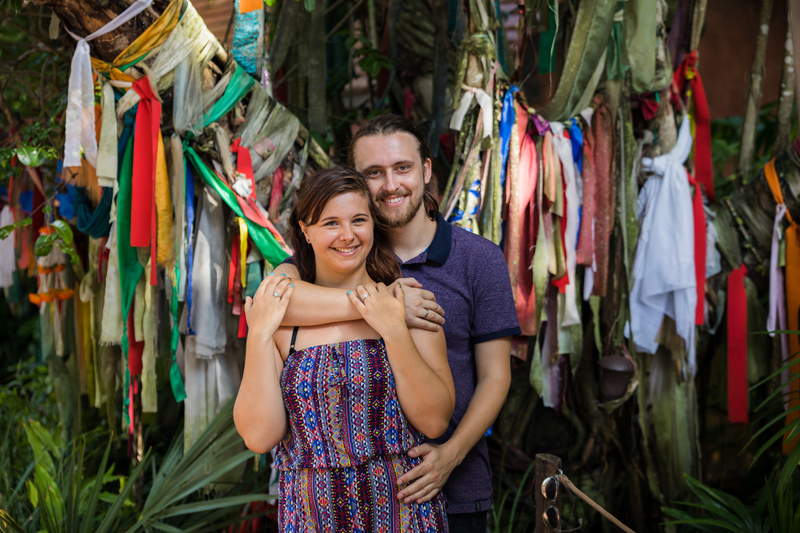 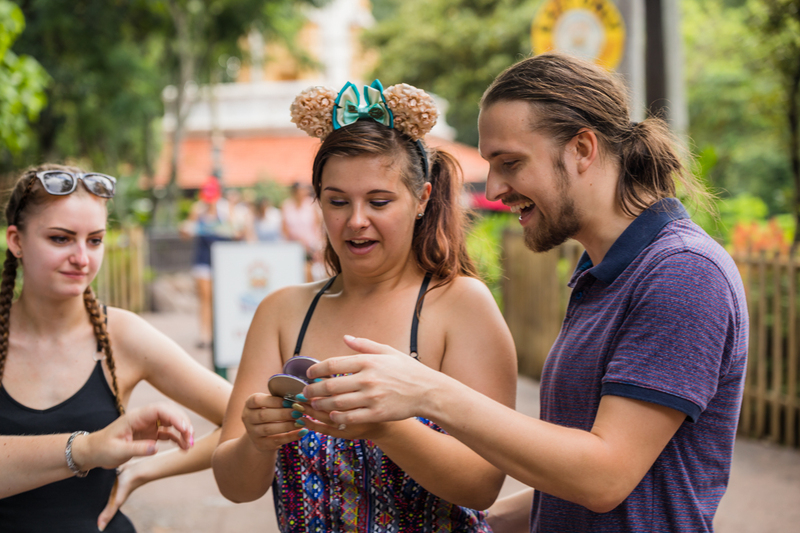 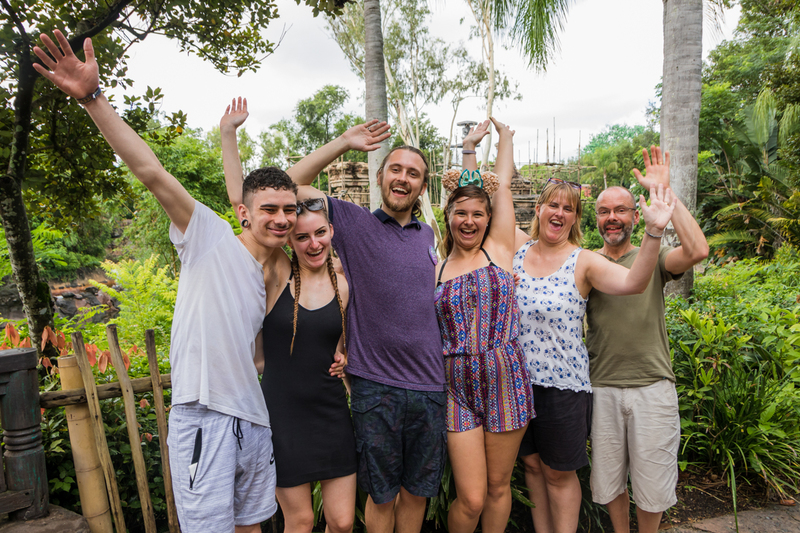 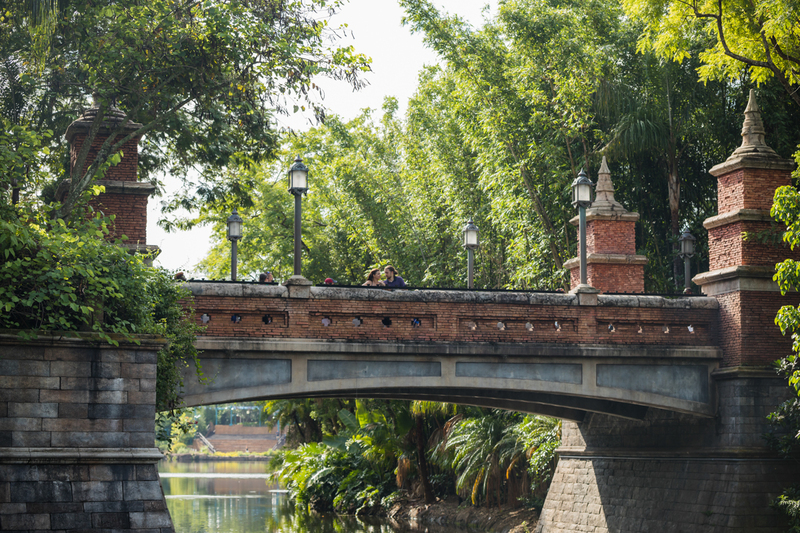 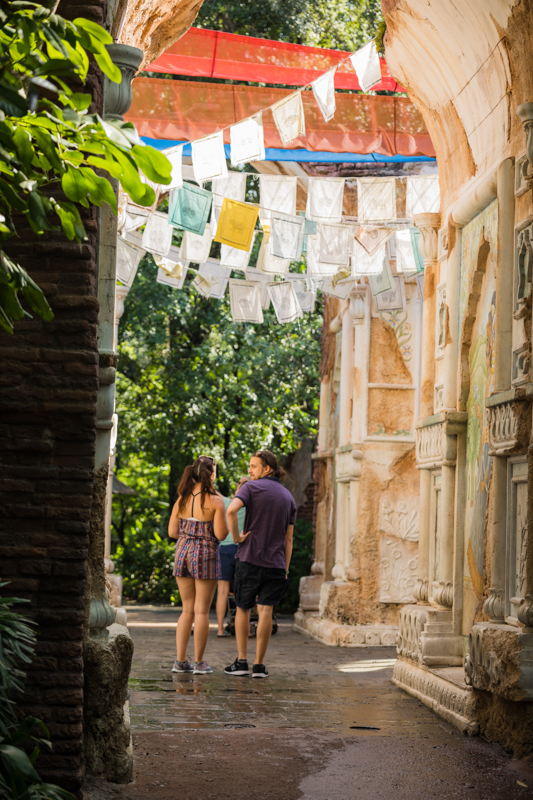 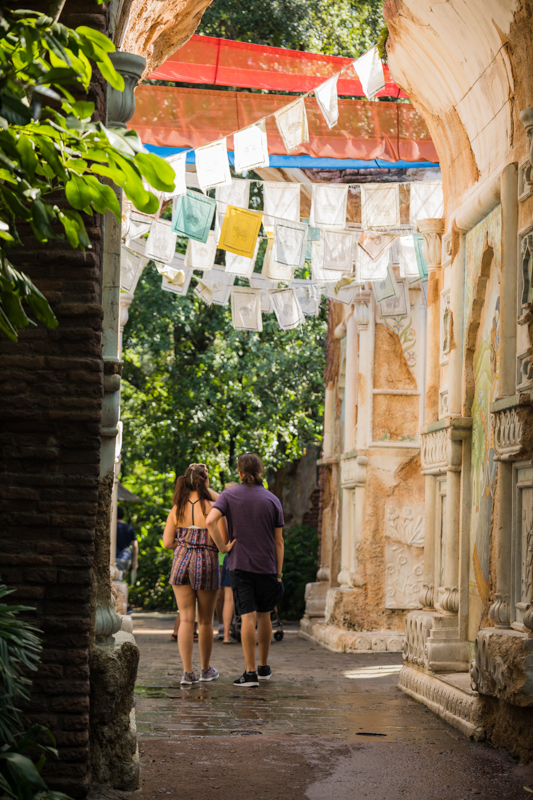 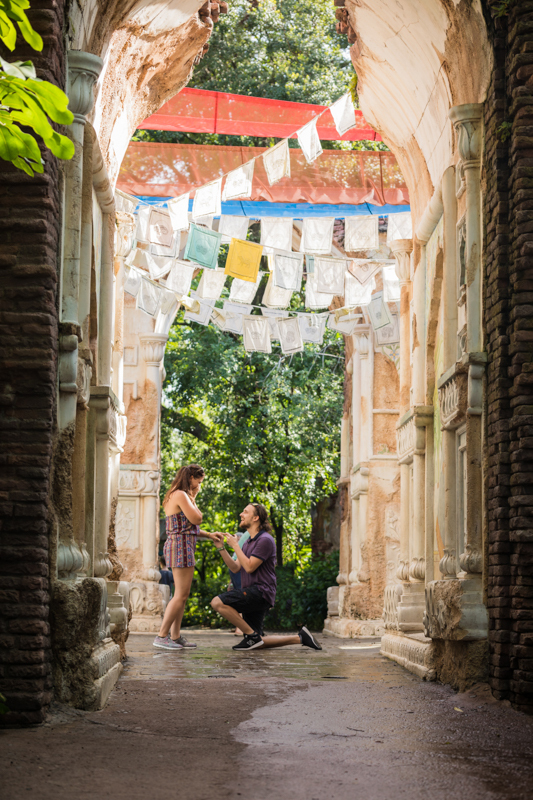 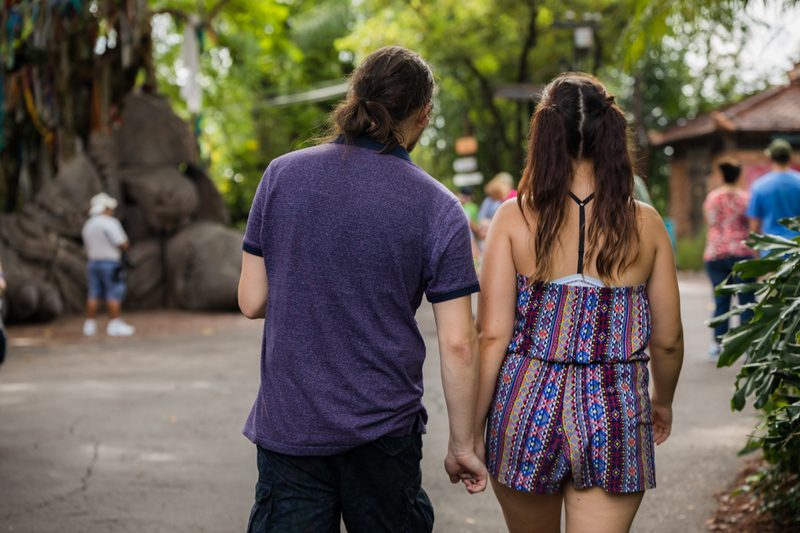 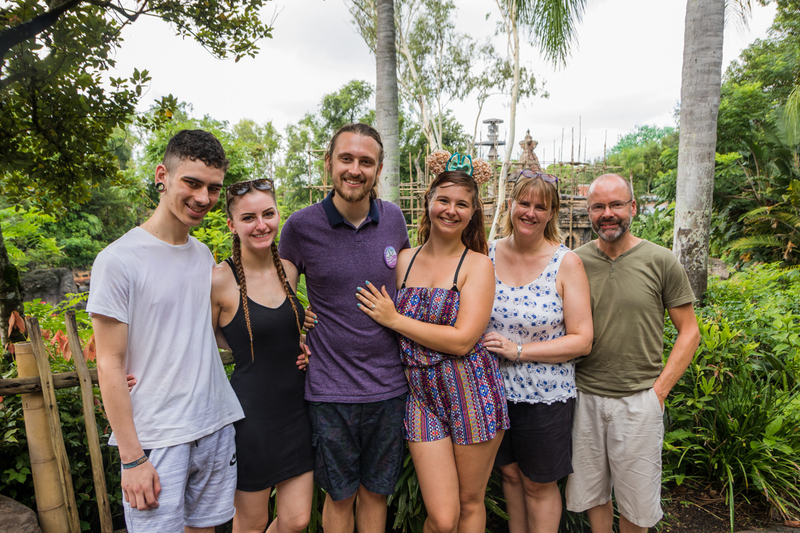 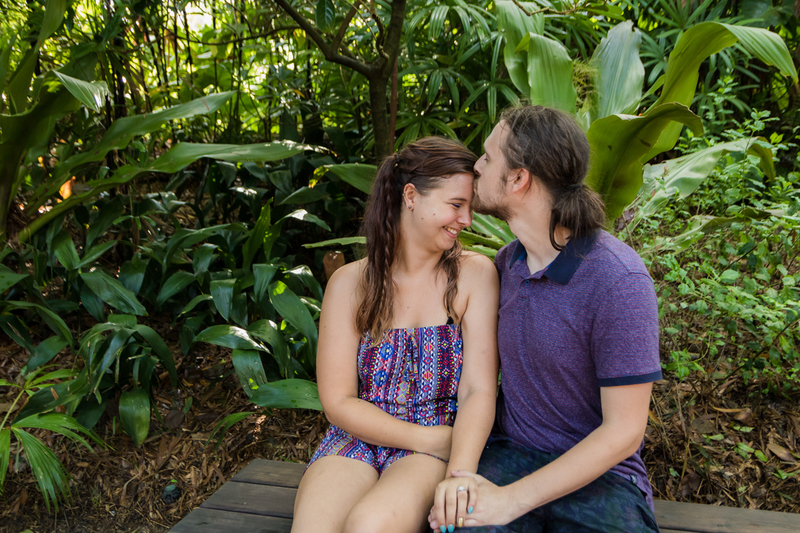 After doing research and with the advice of the Disney Imagineering team, we decided to do the proposal at the Maharajah Jungle Trek which has animals of all kinds which you can explore at your own pace. 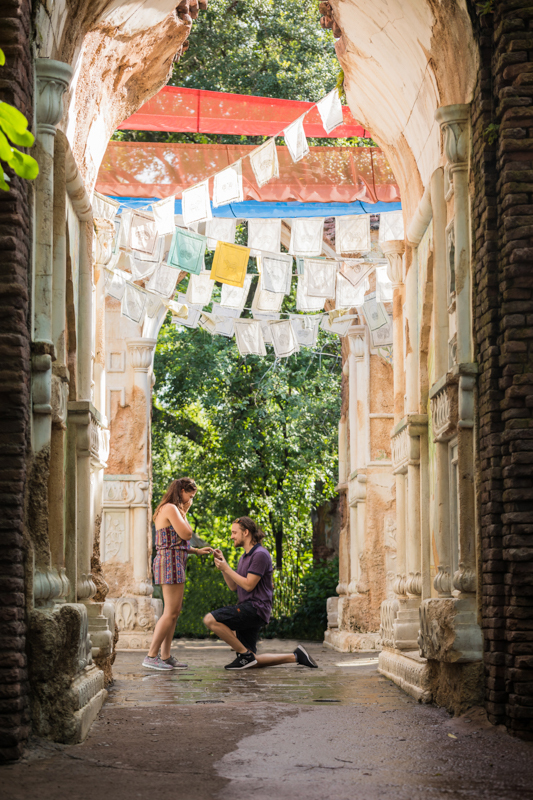 The proposal site would be underneath flags at the tiger exhibit. 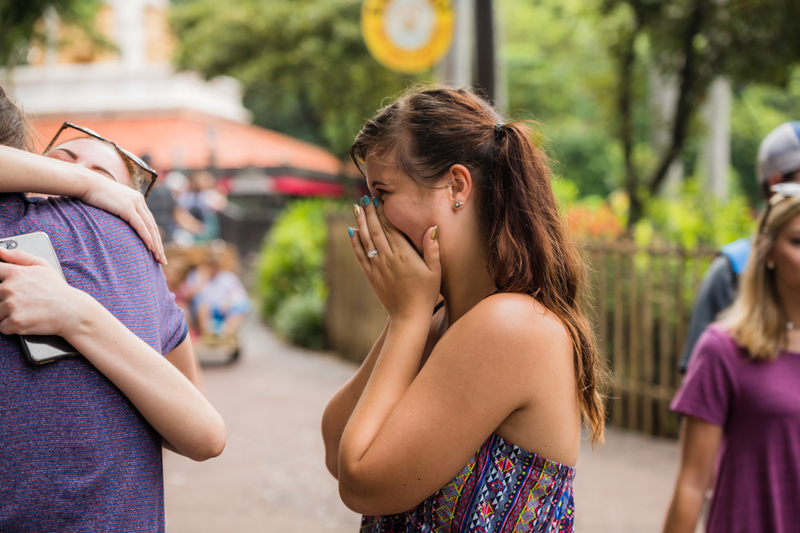 I would stake out there and wait for his queue. 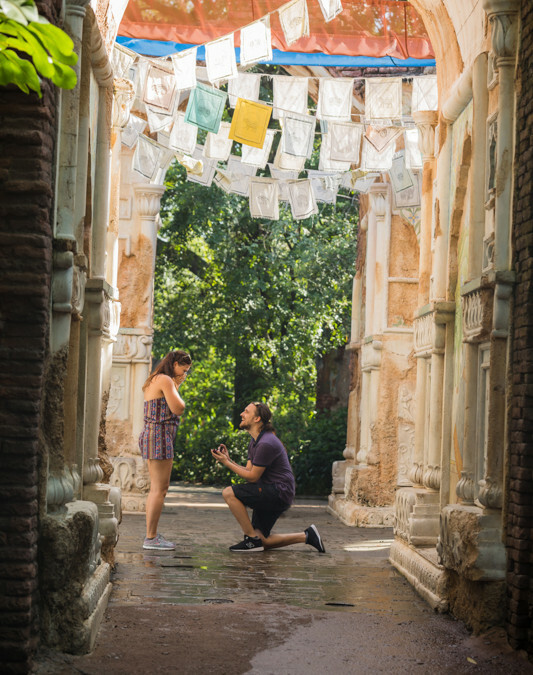 Once he arrived he did his spiel and then proposed to her on one knee. 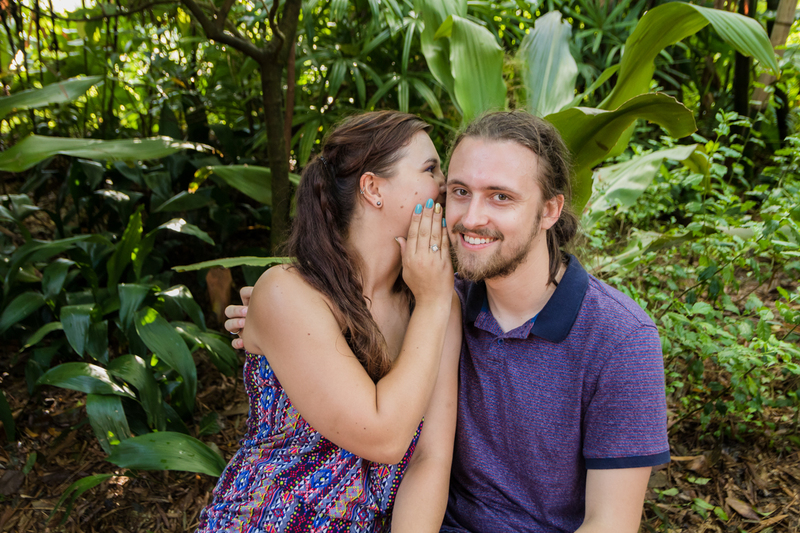 Her face was truly lit up and couldn’t believe it! 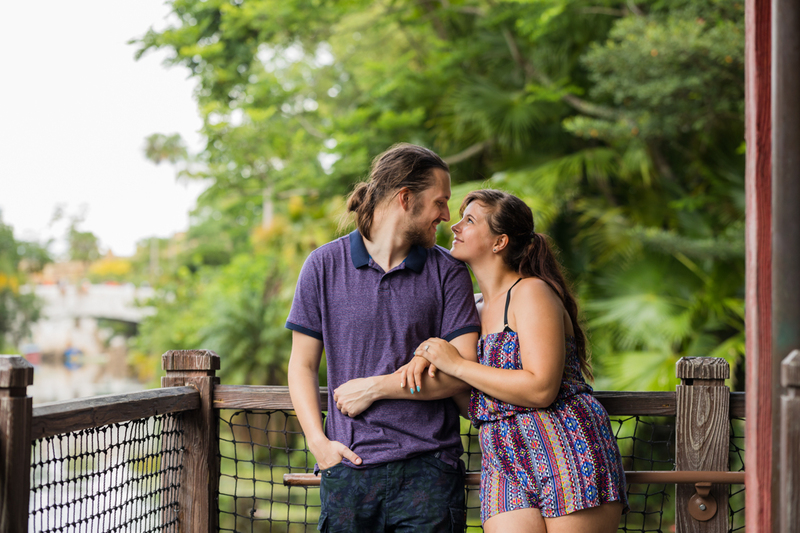 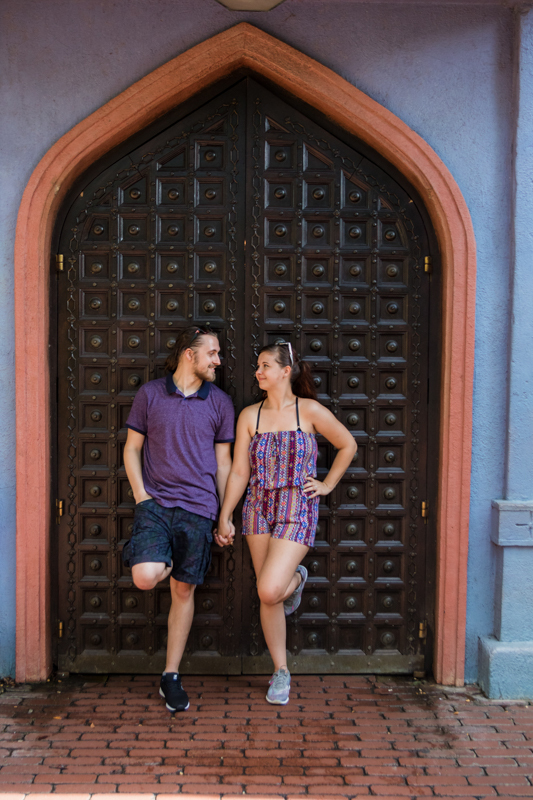 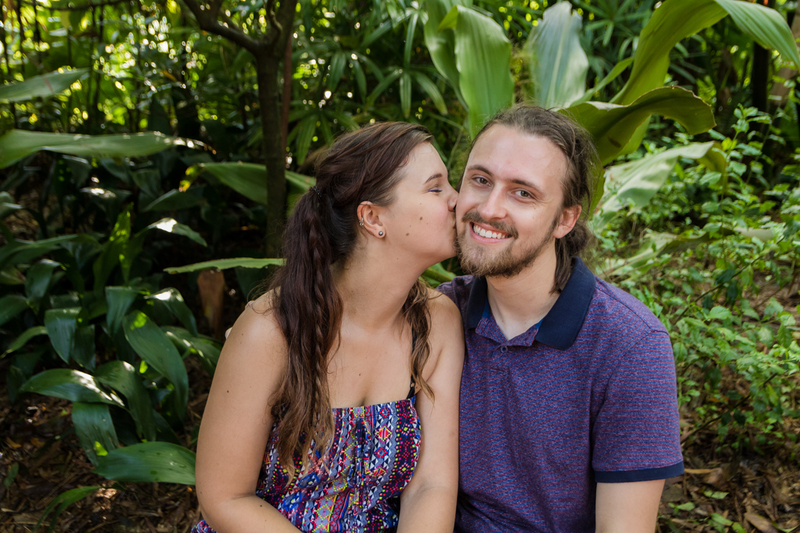 After the proposal, we took some beautiful portraits around Animal Kingdom. 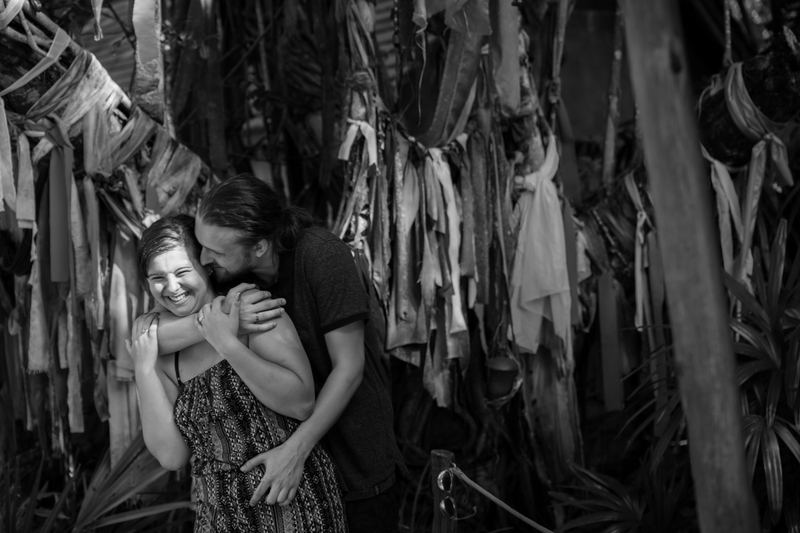 After the portraits we linked up with family that knew all along and celebrated with her! 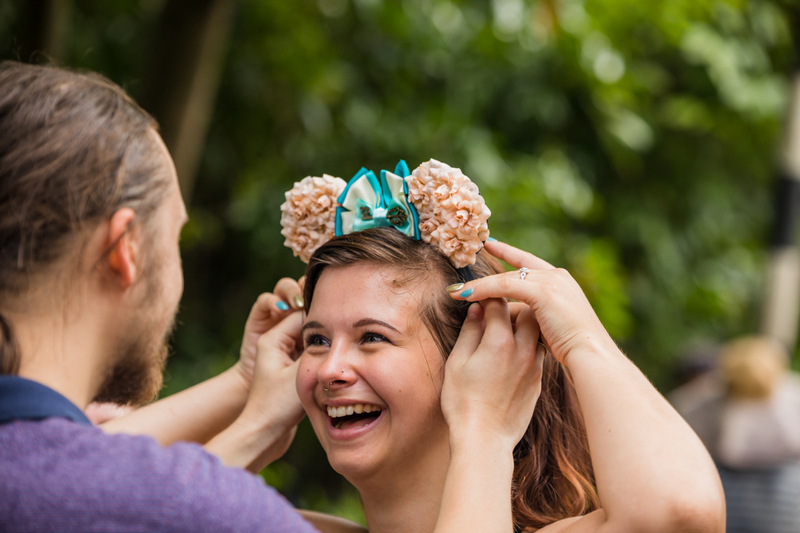 After all of that a couple days later Disney reached out to me and featured their beautiful proposal on instagram and facebook (click on them to see the posts!) 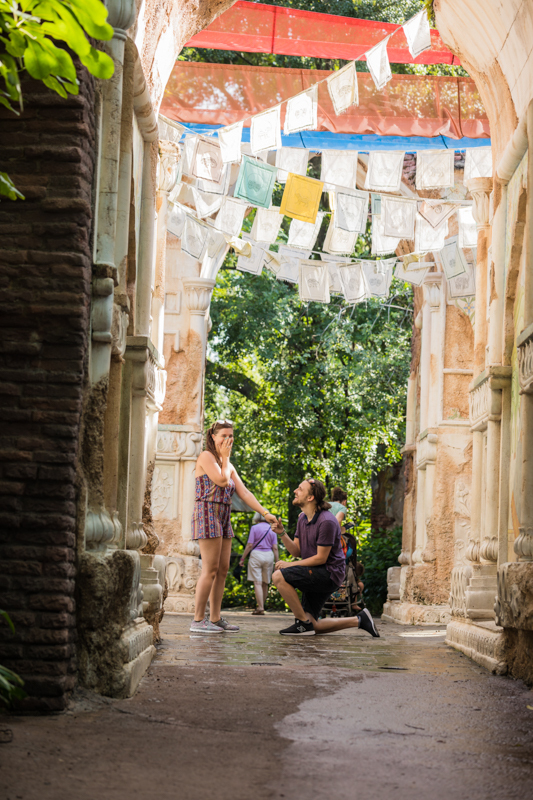 Well without further a due here is their beautiful proposal at Animal Kingdom!